When the Nissan GT-R was first introduced almost 10 years ago, it was an amazing value, offering the performance of an exotic supercar at a fraction of the cost. With a price starting at $99,990, today's GT-R is still a decent deal, and with its 565-horsepower 3.8-liter twin-turbo V6, six-speed dual-clutch transmission, and all-wheel drive it can still perform. It hits 60 miles per hour in 2.7 seconds before reaching a top speed near 200 mph, and there's also an even wilder 600-horsepower Nismo version. 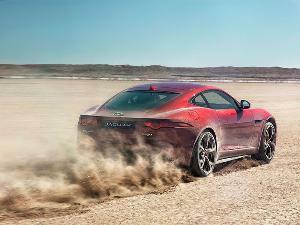 That said, time has moved on, and the GT-R is no longer the only option among affordable supercars. 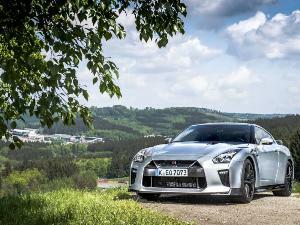 So it was only natural for the editors at Autobytel to come up with a list of 10 GT-R competitors to consider. If you’re considering a GT-R primarily for its straight-line speed, then the Dodge Challenger Hellcat is probably a better option, and a way better bargain with its starting price of only $65,495. 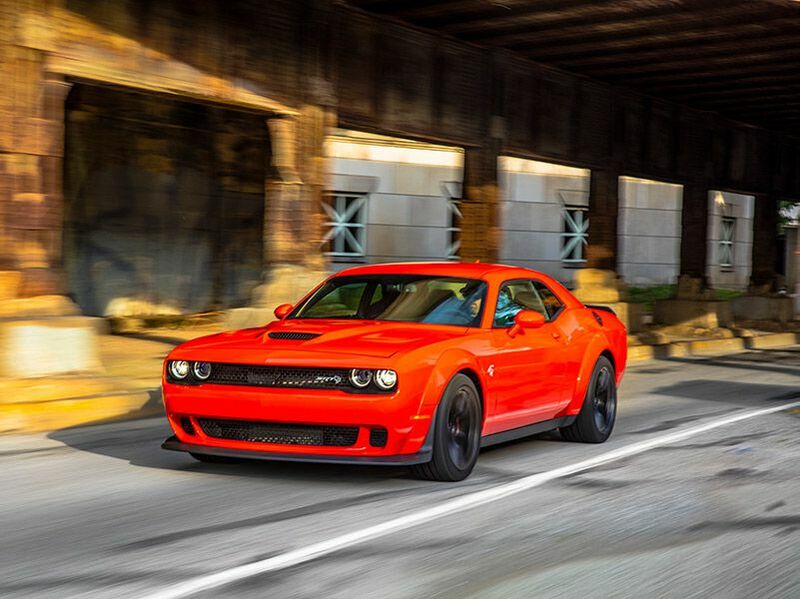 Thanks to its supercharged 6.2-liter Hemi V8 that produces 707 horsepower and 650 lb-ft of torque, the Hellcat can run from 0 to 60 mph in around three seconds and complete the quarter mile in the 10-second range (at least when you're using drag radials). If you need all-wheel drive, you can go for the Jeep Grand Cherokee Trackhawk, which features the same 707-horsepower engine in an SUV body and can hit 60 mph in 3.5 seconds. 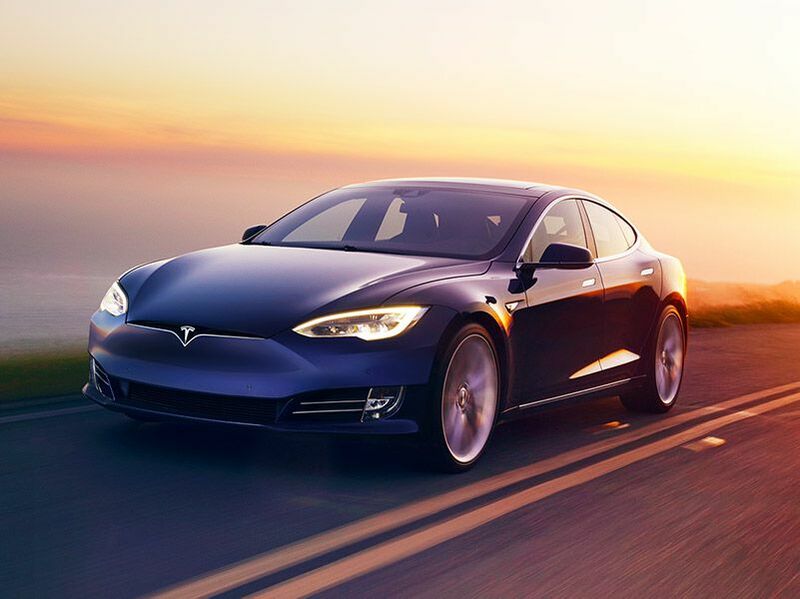 If you’re looking for something that can make blasts between stoplights fun, look no further than the all-electric, all-wheel drive Tesla Model S. Thanks to the instant torque available from the electric motors, the Model S P100D can sprint from 0 to 60 miles per hour in only 2.5 seconds (provided you’re willing to sacrifice some of its 315 miles of range). Sure, the Tesla’s handling can’t match the GT-R, its top speed of 155 mph is considerably lower, and its soundtrack isn’t anywhere near as good. But the Tesla’s quickness is addictive, and we can’t complain when it's considered eco-friendly to out-accelerate just about anything out there while enjoying a massive touchscreen. 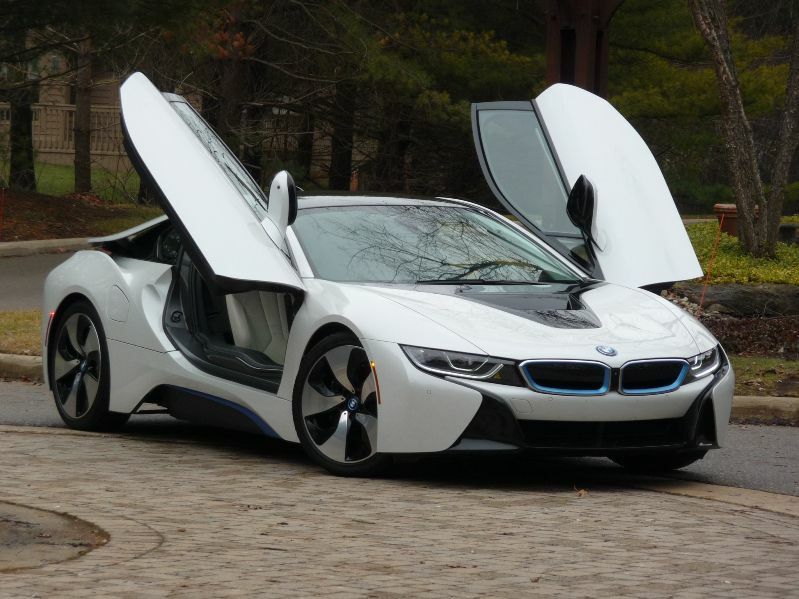 The BMW i8 is a hybrid sports car that uses a 1.5-liter turbocharged three-cylinder engine to power the rear wheels and an electric motor to power the front wheels for a total of 369 horsepower. With a 0 to 60 mile per hour time of 4.2 seconds and a top speed of 155 mph, the BMW i8 can’t keep up with the Nissan GT-R in a straight line or through the corners, though it is still good fun. Where the i8 outdoes the GT-R is in fuel economy (28 miles per gallon combined without an electric charge versus the Nissan’s 18 mpg), as well as the exterior styling and interior design departments, where it’s no contest. 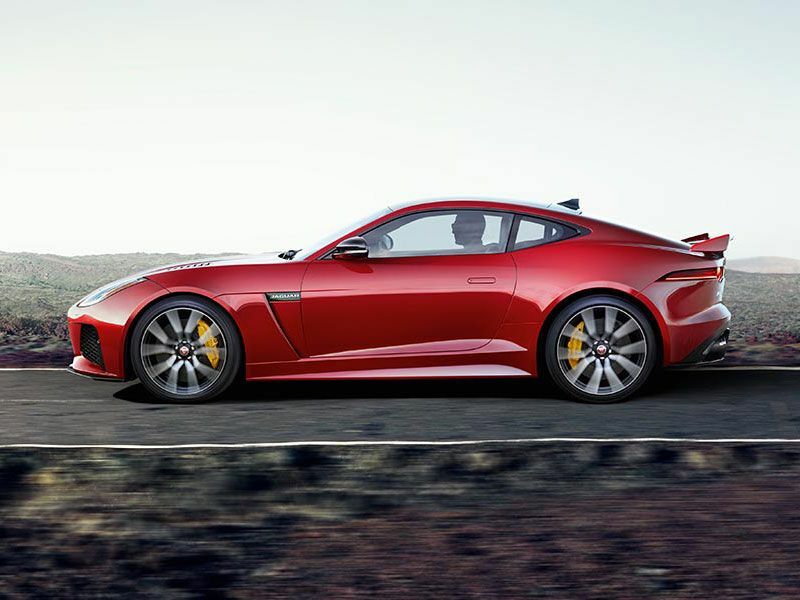 The SVR sits at the top of the Jaguar F-TYPE model range with a starting price of $122,750 — and for the money, you get one of the best-looking (and best-sounding) cars on the road. 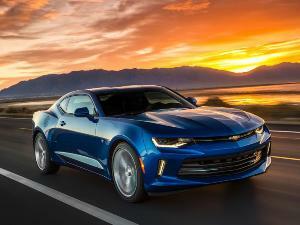 The power (and noise) comes from a supercharged 5.0-liter V8 that makes 575 horsepower, which goes through an eight-speed automatic transmission before being sent to all four wheels. The combination is good for a sprint from 0 to 60 miles per hour in 3.5 seconds and can propel the car to a top speed of 200 mph. Handling isn’t quite up to GT-R standards, but it’s still capable of drastically exceeding the speed limit on just about any road without breaking a sweat. If you’re looking for a car that can outperform the GT-R, the Lexus LC500 isn’t it. But if you’re looking for a car that will get you to your destination quickly and comfortably, the LC500 is arguably the better car. 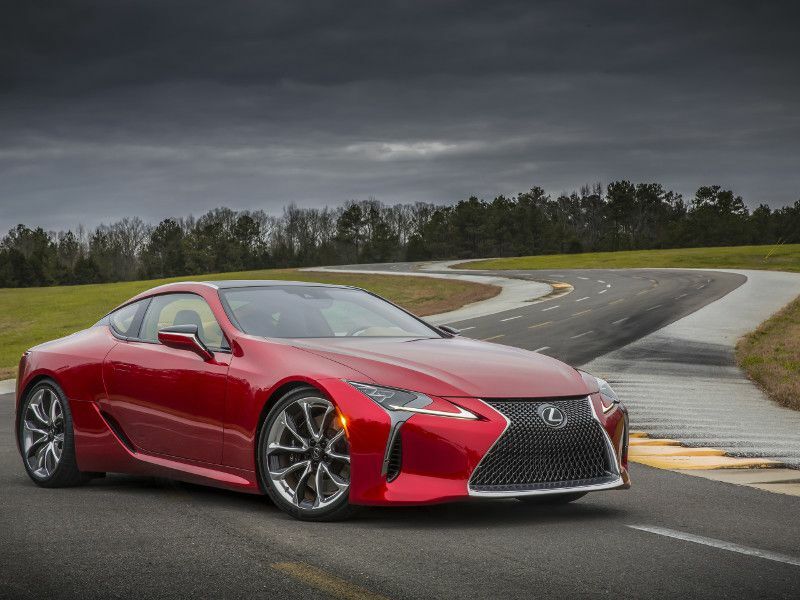 Starting at $92,000, the rear-wheel drive LC500 is powered by a 471-horsepower 5.0-liter V8 backed by a 10-speed automatic transmission. 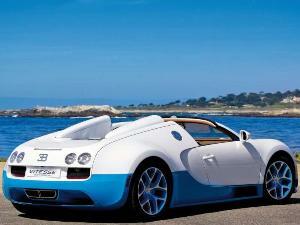 It can reach 60 miles per hour in 4.4 seconds and accelerate on to a top speed of 168 mph. Where the LC500 really scores points, though, is in the style department — both with its sleek and attractive exterior and its well-executed and comfortable interior. 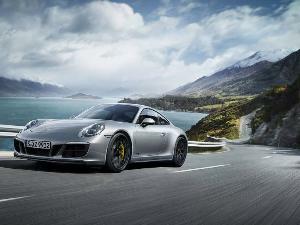 Porsche offers a number of models that compete with the Nissan GT-R, such as the 911 Carrera 4 GTS (starting at $127,600 with 450 horsepower and all-wheel drive) and the 911 Turbo (starting at $161,800 and offering 540 horsepower and all-wheel drive). But we’ve chosen the 911 GT3 as our top GT-R competitor. For $143,600, you get a 500-horsepower 4.0-liter six-cylinder horizontally opposed engine, and either a six-speed manual or seven-speed dual-clutch transmission that sends power exclusively to the rear wheels. 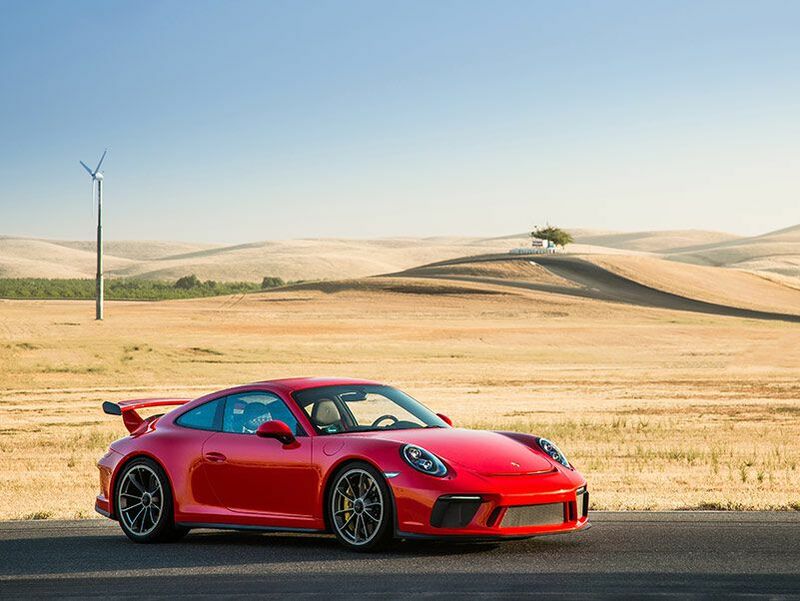 If you’re looking for a track-focused sports car, the 911 GT3 offers precise handling that the GT-R can’t match, and it’s almost guaranteed to make you a better driver. Both the Nissan GT-R and the Audi R8 use all-wheel drive (unless you get a limited-edition rear-wheel drive R8 RWS), but that’s where their similarities end. Instead of a front-mounted V6 like the GT-R, the R8 has a mid-mounted V10 engine, as well as more dramatic exterior styling and a much nicer interior. 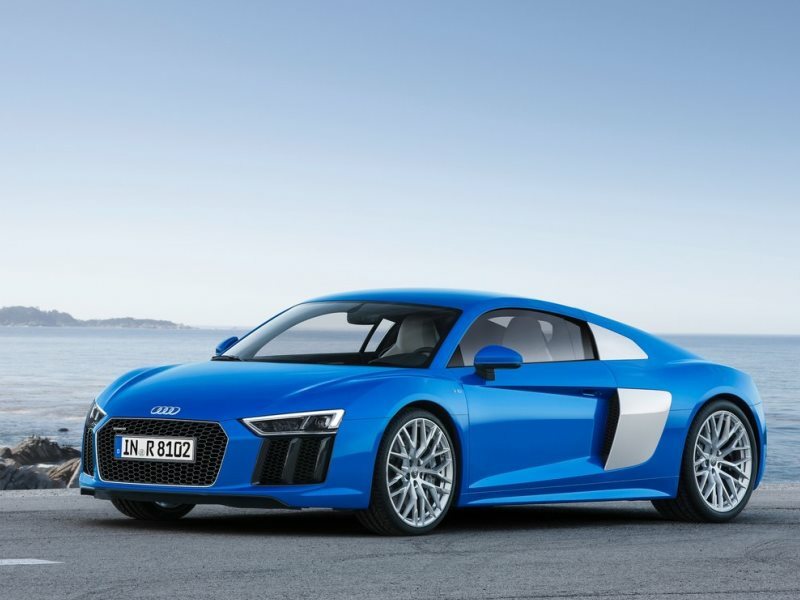 Starting at $164,900, the R8 makes 532 horsepower, and while acceleration isn’t quite up to the Nissan’s standards (taking 3.5 seconds to reach 60 miles per hour), the R8 does have a higher top speed of 199 mph. If you want more, an available upgrade boosts the V10 to 602 horsepower, dropping the 0-60 time to 3.2 seconds and bumping top speed to 205 mph. Other than the name the Mercedes-AMG GT R Coupe isn’t all that similar to the Nissan GT-R. The Mercedes gets its power from a twin-turbocharged 4.0-liter V8 that puts out 577 horses, all of which are sent to the rear wheels via a seven-speed dual-clutch transmission. Mercedes quotes a 0 to 60 mile per hour time of 3.5 seconds and a top speed of 197 mph, but we think the company is sandbagging. 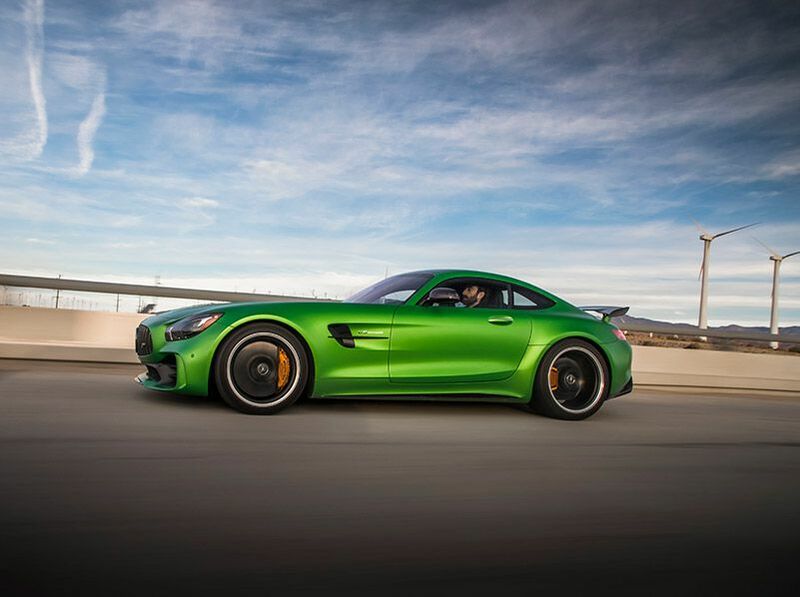 If you’re looking for a comfortable grand tourer, we’d suggest one of the other Mercedes-AMG GT options — but if you’re looking for something that can compete with the Nissan GT-R on the track, the GT R Coupe is a credible competitor. 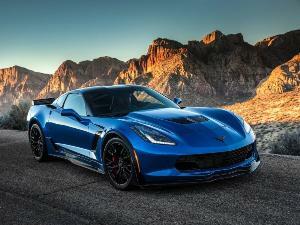 The Chevrolet Corvette Z06 is one of the bargains on our list, with a price starting at only $79,495. To best compete against the GT-R, you may want to add the $7,995 Z07 Performance Package for its Z07 suspension with Magnetic Selective Ride Control and Brembo carbon-ceramic brakes, but that's still a good deal. 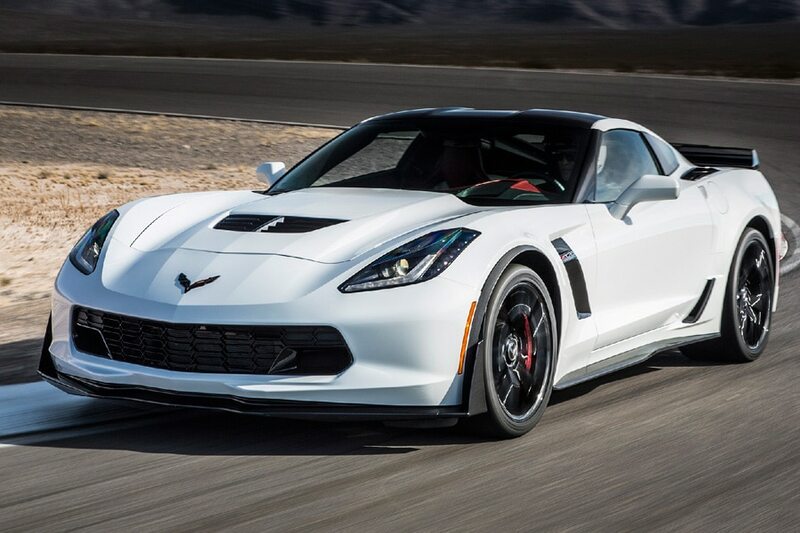 Power for the Z06 comes from a supercharged 6.2-liter V8 that makes 650 horsepower, backed by a seven-speed manual or eight-speed automatic transmission. If you want to step it up another notch, the Corvette ZR1 costs $121,000 and features 755 horsepower and can get to 60 mph in 2.85 seconds toward a top speed of 212 mph. 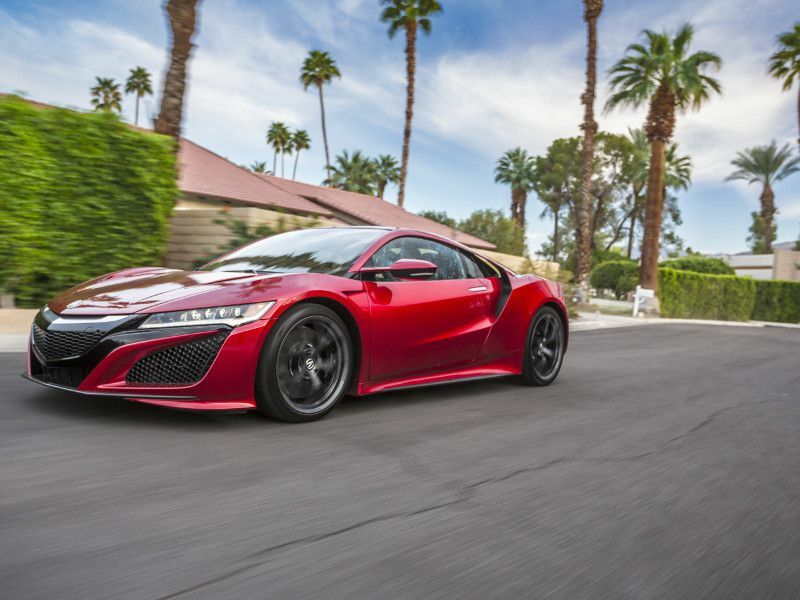 The Acura NSX is an all-wheel drive hybrid sports car with a 500-horsepower mid-mounted twin-turbo 3.5-liter V6 and an electric motor for a total of 573 horsepower. Although it's a hybrid, its combined fuel economy rating of 21 miles per gallon is only marginally better than the GT-R’s combined rating of 18 mpg. 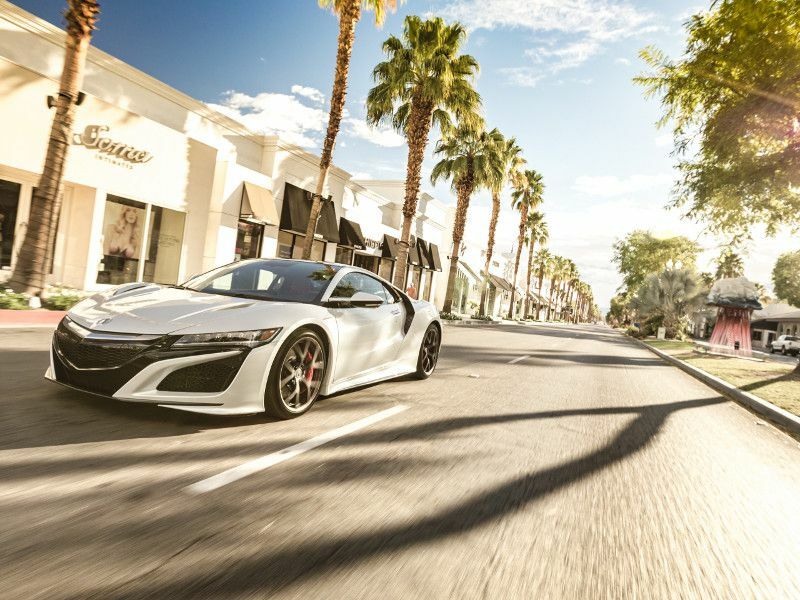 With a starting price of $157,800, a 0-60 time of 2.7 seconds, and a top speed of 191 mph, the NSX is currently the GT-R’s most direct Japanese competition. The NSX looks more like a supercar than the GT-R, though that styling does make for a somewhat cramped interior and a lack of luggage and storage space.